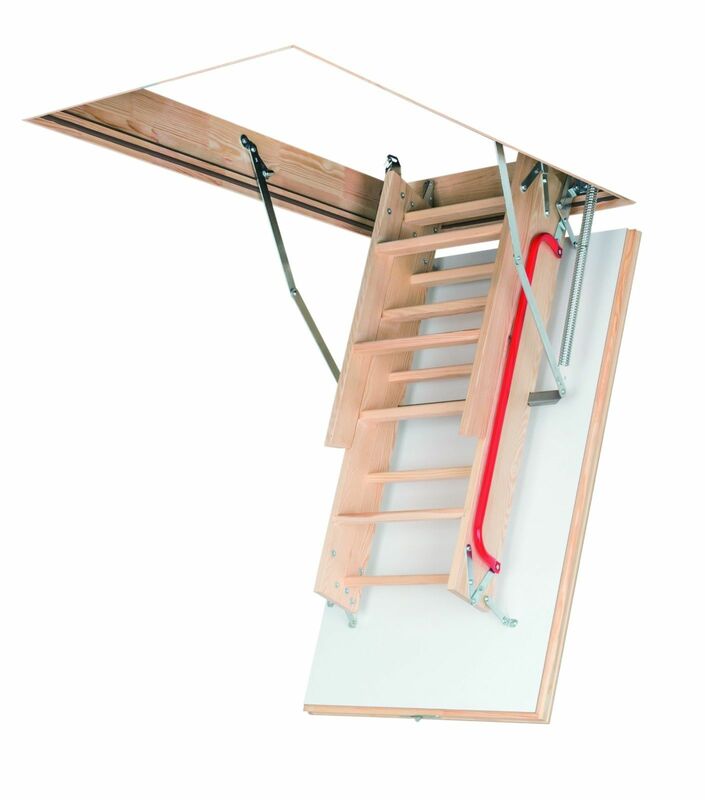 Energy-efficiency – Two-sided white 2.6cm thick insulated hatch reduces heat loss. 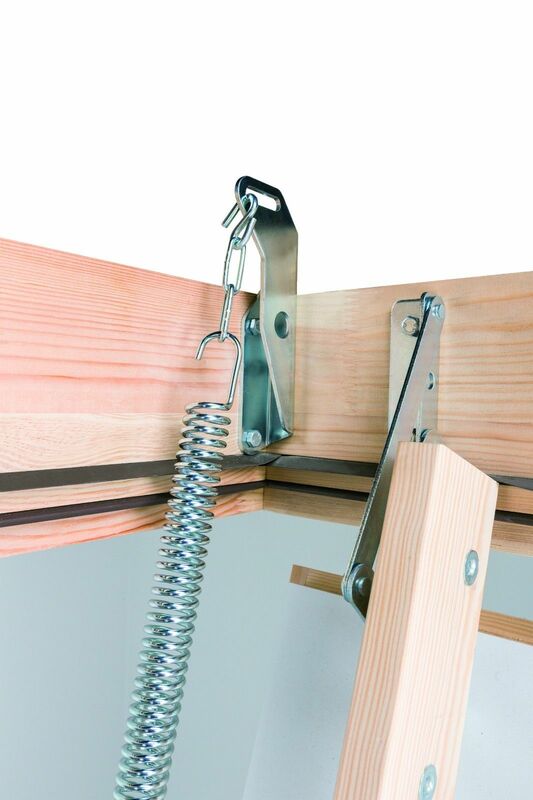 Perfect tightness – The box is equipped with e seal ensuring high level of tightness. 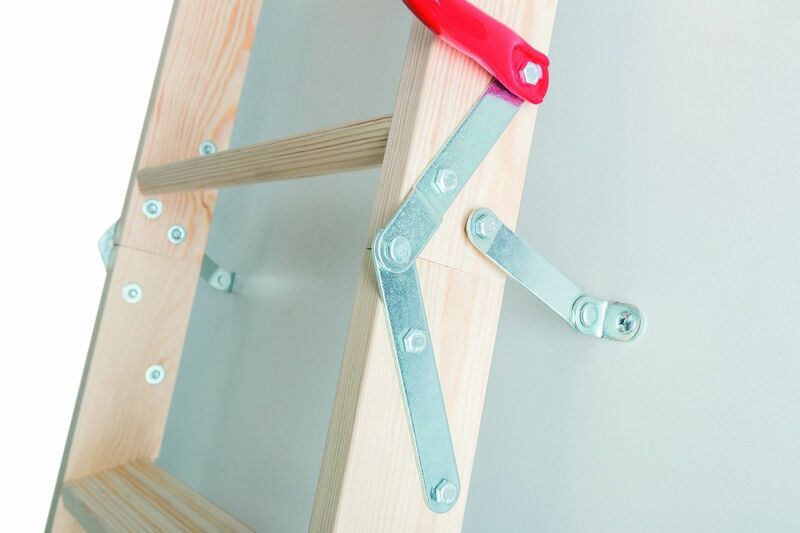 Safety of use – The grooves in the tread surface protect the foot from slipping while climbing up and down the ladder. 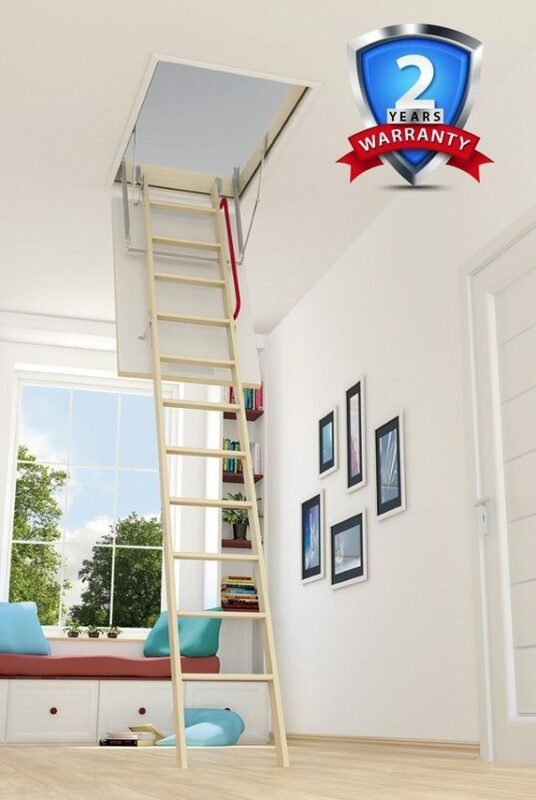 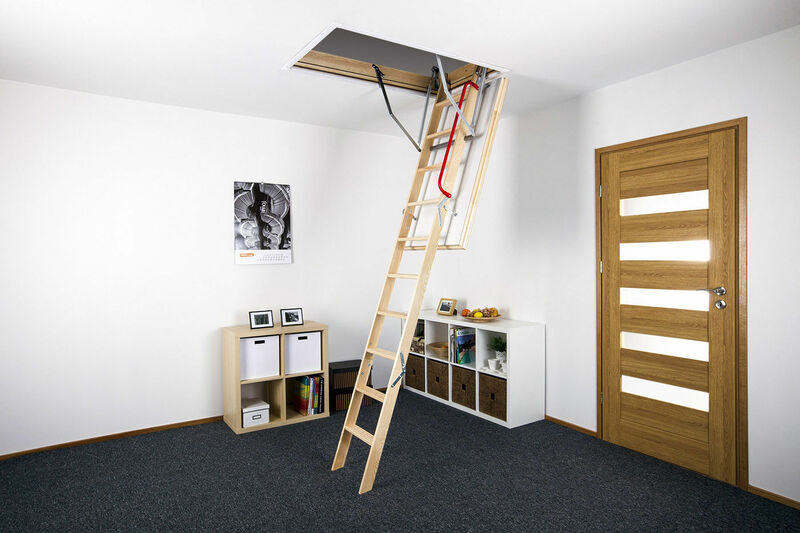 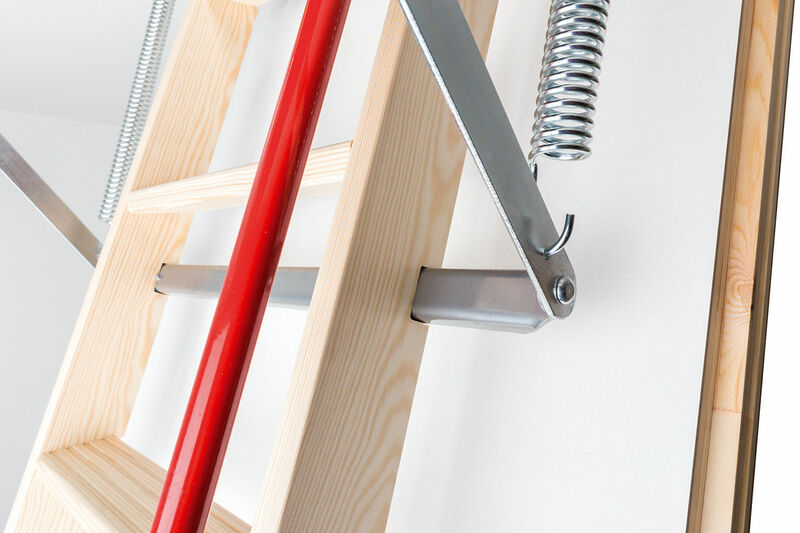 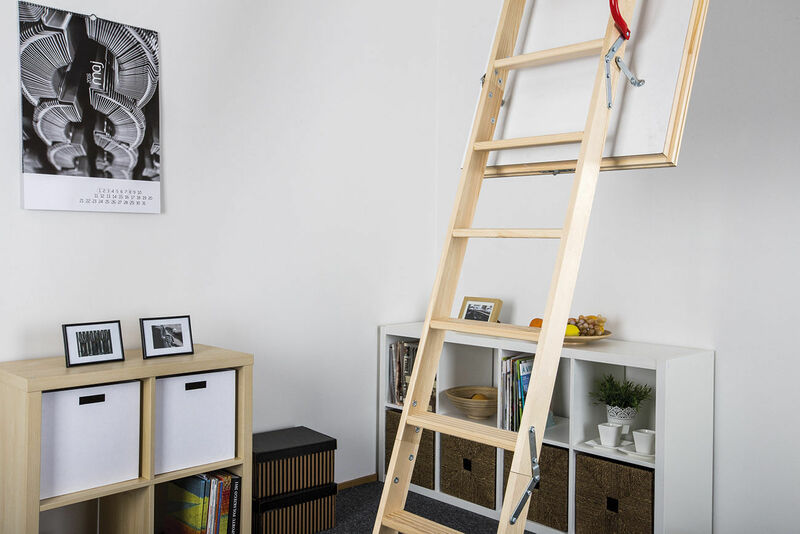 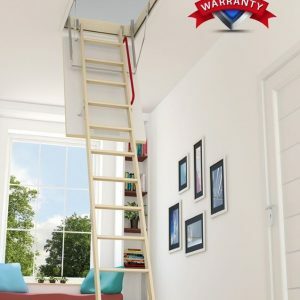 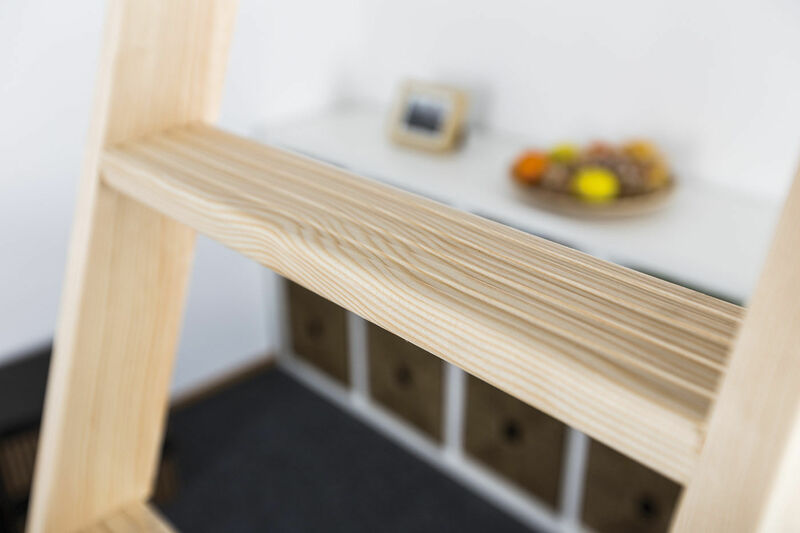 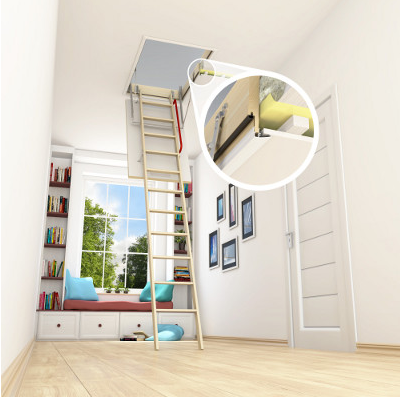 Comfort of use – Metal handrail enhances comfort and safety of the loft ladder operation.